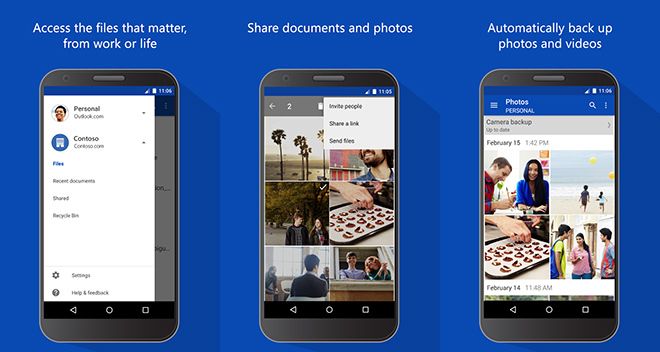 Microsoft has pushed out a new update to OneDrive's Android client. The update bumps the app to version 4.7 and brings along a couple of changes, including improvements to the app's file sorting feature. "Ever feel like your files are all mixed up? Want to untangle and sort through your most important things easily? We made it easier than ever to sort and parse through your stuff in the Files view," the change-log for the update says. In addition, the update also features some "new visuals," which the software giant says are aimed at making users more productive. To download the updated app, head to the Source link below.